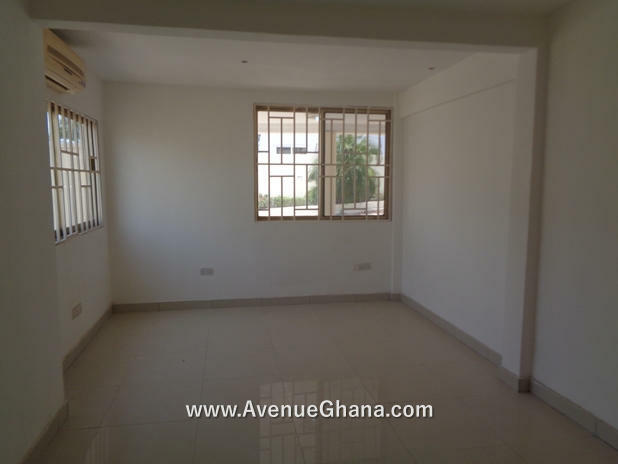 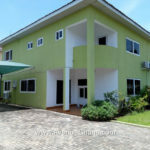 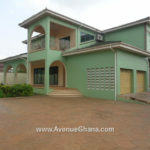 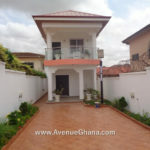 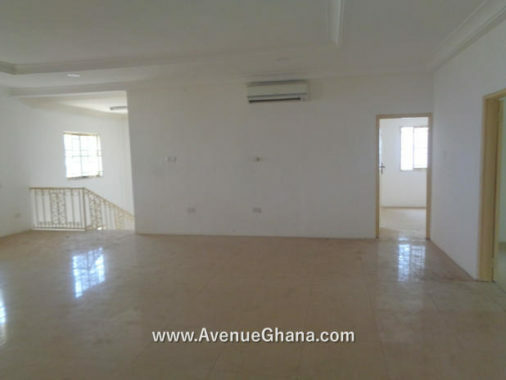 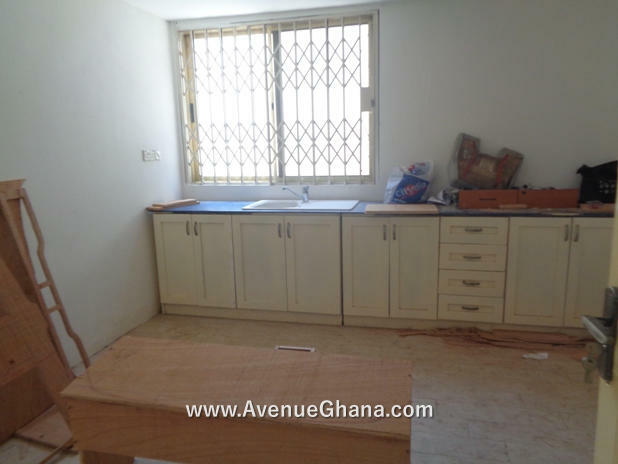 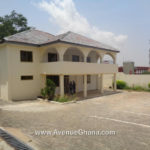 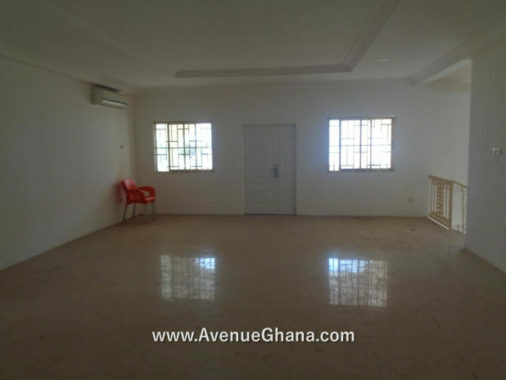 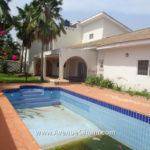 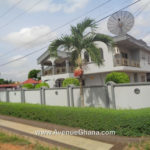 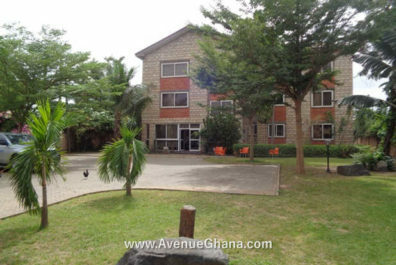 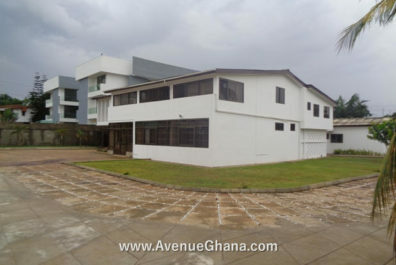 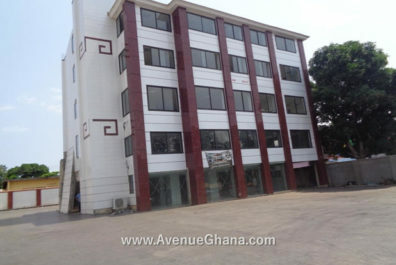 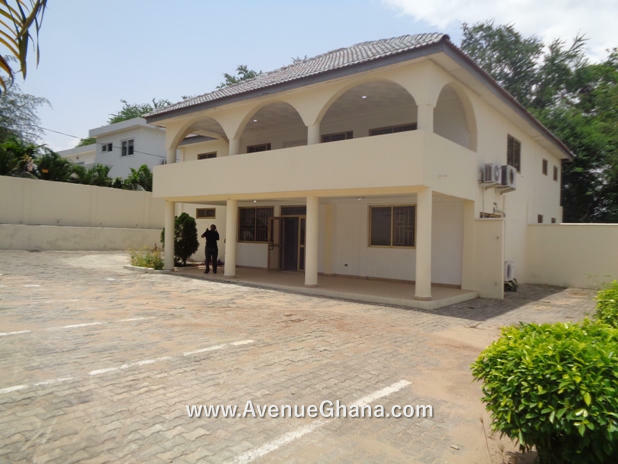 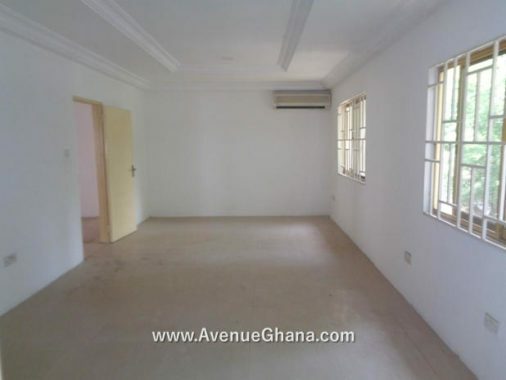 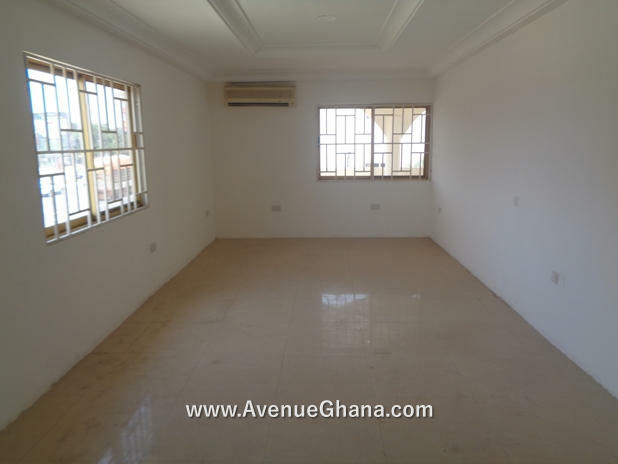 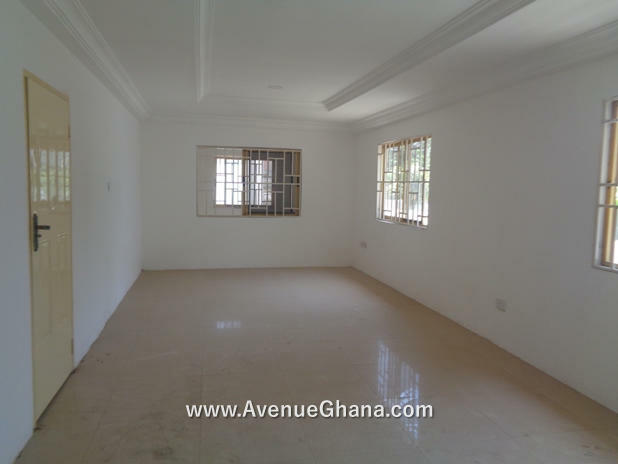 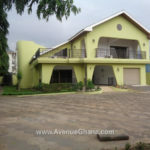 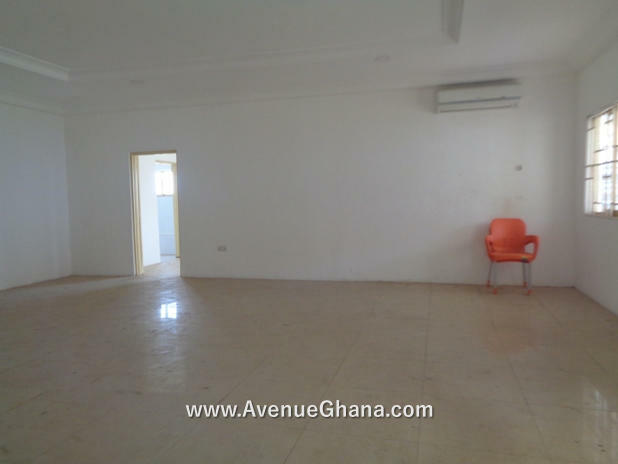 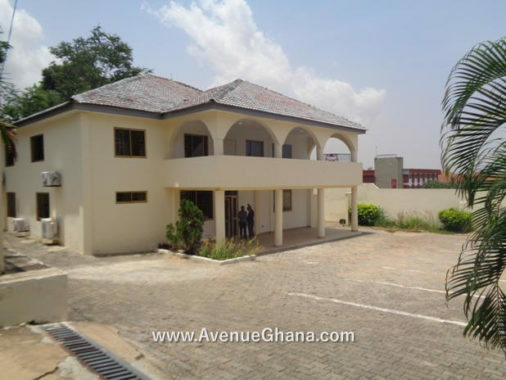 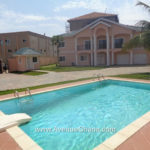 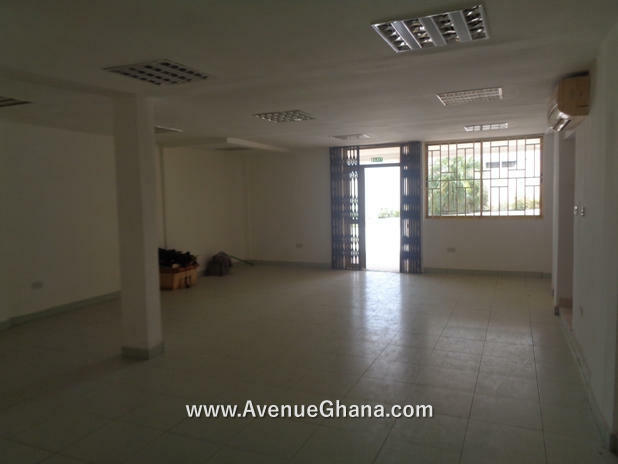 Office for rent: An executive residential-commercial property with a large well-demarcated car parking space to let at Airport Residential Area in Accra, Ghana. 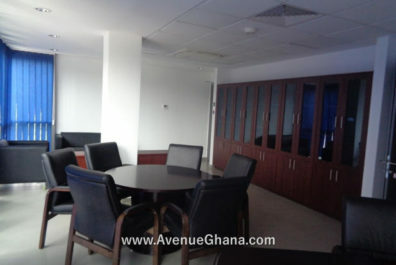 The facility is well fitted with air conditioners and internet connections. 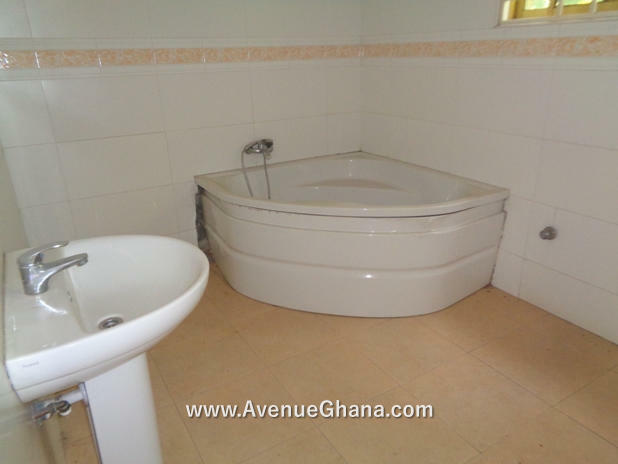 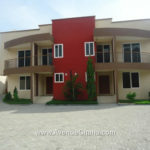 In addition, it has kitchen, two living areas and each room is en-suite with washroom. 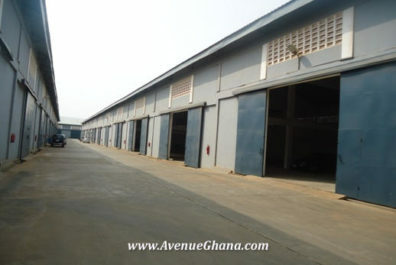 The facility has security post, uninterrupted water flow with water storage facility. 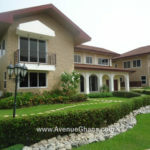 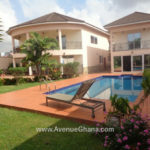 The property is renting for USD 5,500 per month (negotiable).